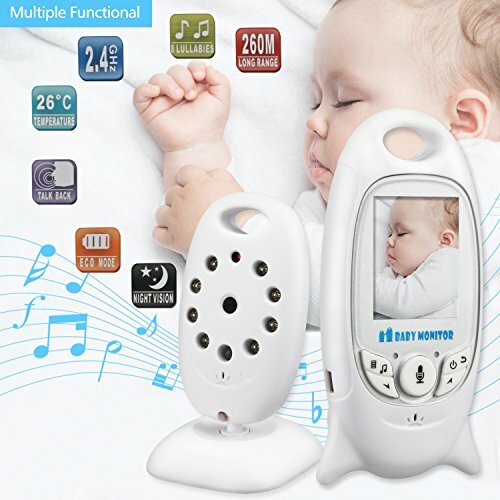 Video Security Digital Monitor For Babies - Videos Camera with Night Vision/ Temperature Monitoring/ 2 Way Talking System/ HIGH CAPACITY BATTERY..
NIGHT VISION FUNCTION & TEMPERATURE MONITORING: Keep an eye on baby all night long with automatic night vision and temperature monitoring. TWO-WAY TALKING & LONG RANGE DIGITAL SIGANAL: Baby monitor transmission range up to 960ft, you can see your baby anytime. Portable monitoring with better talk back system, very clear to hear the baby sound and talk back to baby. HIGH CAPACITY BATTERY & REMOTE CONTROL LULLABIES: 8 Hours in Vox mode,No need to charge the battery for the monitor in the whole night now.Built-in lullabies may help the parent comfort the baby fall into sleep. 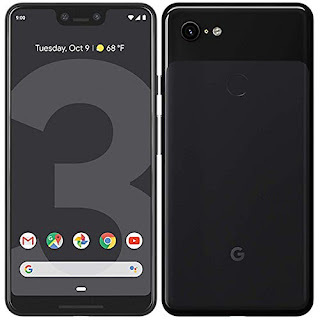 MULTIPLE LANGUAGES SUPPORT: Language setting menu allows you to choose your language from the following : English/French/Spanish/Italian/German..